Darren Ohl has worked and managed some of the country's most successful bicycle retailers. 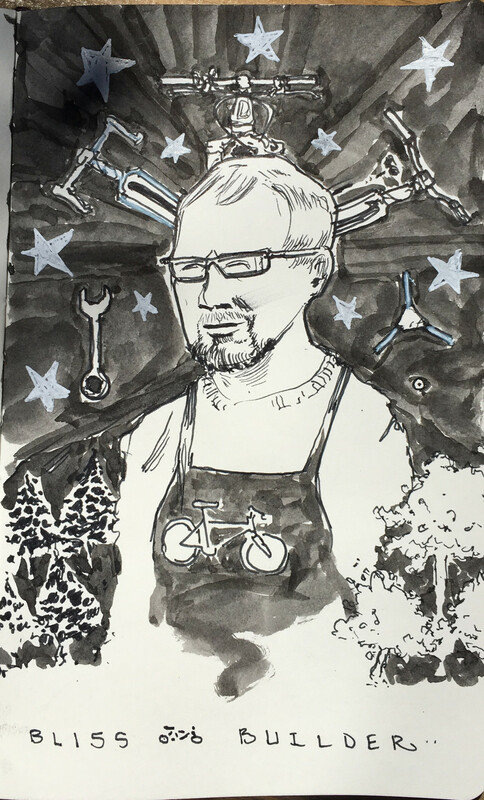 Darren is also an internationally recognized and UCI certified bicycle race mechanic and is the only Professional Bicycle Mechanics Association recognized bicycle mechanic in Vermont. Darren is a certified fit expert with over 1200 bicycle fits under his belt. He has utilized and trained with many different fit technologies over the course of 15 years. Darren Ohl has worked and managed some of the country's most successful bicycle retailers. Darren has worked at the largest independent bicycle dealer in the country, Erik's Bicycles of Minneapolis. He has also worked for the one of the largest single location independent bicycle retailers, Orange Cycle of Orlando, FL. He managed one the oldest bicycle stores on the West Coast, Hutch's Bicycles. Darren has extensive experience implementing new technologies to the bicycle retail sector. He has planned for and implemented new point of sales systems and computerized sales systems at several different bicycle retailers throughout the country both as an employee and as an independent consultant. Darren is also an internationally recognized and UCI certified bicycle race mechanic and is the only Professional Bicycle Mechanics Association recognized bicycle mechanic in Vermont. He has traveled the world with professional bicycle racing organizations as a team mechanic. He has been the personal race mechanic for national champions and world champion contenders, for Kona Ironman and Ironman triathlon champions, for national cyclocross champions and cyclocross worlds contenders. Darren has been the support person for private cross America bicycle tours. Darren is a certified fit expert with over 1200 bicycle fits under his belt. He has utilized and trained with many different fit technologies over the course of 15 years. Darren enjoys leisurely road bike rides and all day mountain bike adventures. Darren has also been spotted at a few skate parks from time to time. Most importantly, Darren is a contributing community member to Barre, VT where he lives with his wife, dog, and kitten. he has served on the Millstone Trails Association Board and has volunteered at the local trails in some for or another over the past 4 years.